As MFT continues to protect more farmland across the state, we are also growing our Stewardship department and are excited to announce the launch of the new Stewardship section of our website! When MFT protects a farm, we enter into a permanent relationship with the land and its subsequent owners, and it is our responsibility to work with the landowner to ensure that the land remains protected forever. MFT’s Stewardship Department does the behind the scenes work of upholding these promises. Stewards communicate with landowners annually, build relationships, travel around the state to visit all of the properties that MFT has protected, answer landowners’ questions about their conservation easements, and conduct a number of other tasks to ensure that landowners are informed and supported in their partnership with MFT. In addition to providing information on our website about what Stewardship means to MFT and what happens on a visit, we have added several sections that we hope will simplify current and prospective landowners’ experiences with us. On our Notify Your Steward page, landowners can fulfill the requirement in their conservation easements to notify their Steward of activities such as expansion of a structure, construction of a new structure or pond, or an upcoming timber harvest. Visitors can also access past newsletters as well as our Stewardship Bulletin, which we provide to all new landowners as a guide to easement stewardship and the relationship they will have with MFT. If you don’t know who you should contact, you can take a look at the territory map to see which steward works in your part of the state. Finally, new or prospective easement landowners can browse our Frequently Asked Questions where we’ve answered some common questions about easement stewardship. Business aside, our stewards enjoy getting outside to meet with landowners to learn about what they do on their farms and how they serve their communities. 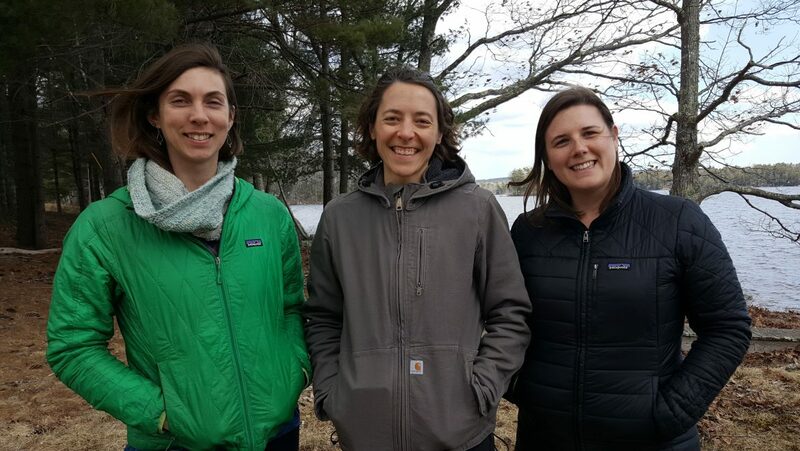 Each time we meet with a landowner, visit a farm, or travel to a different part of the state, we gain a deeper understanding of how we can better serve Maine’s farmers and steward the land together.